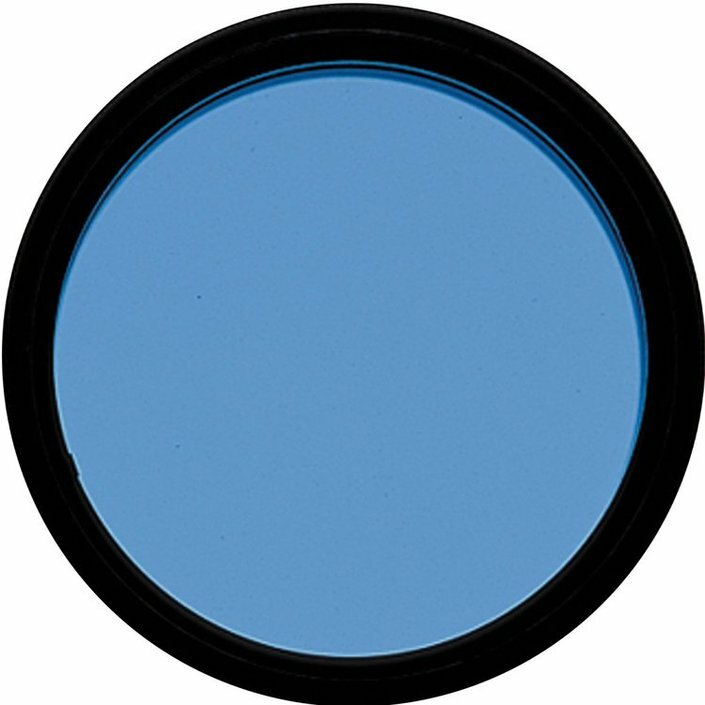 The National Geographic 90/900 refractor telescope is temporarily sold out. 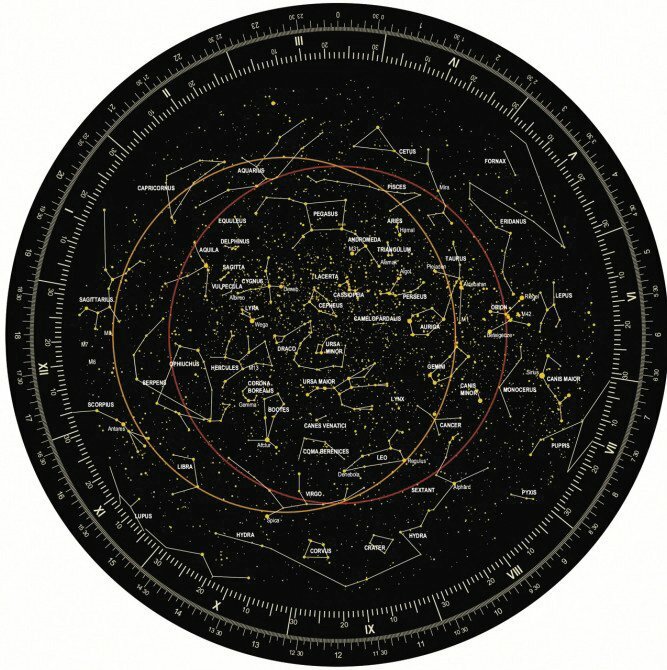 The National Geographic 90/900 refractor telescope is the perfect telescope for the beginning and advanced astronomer. 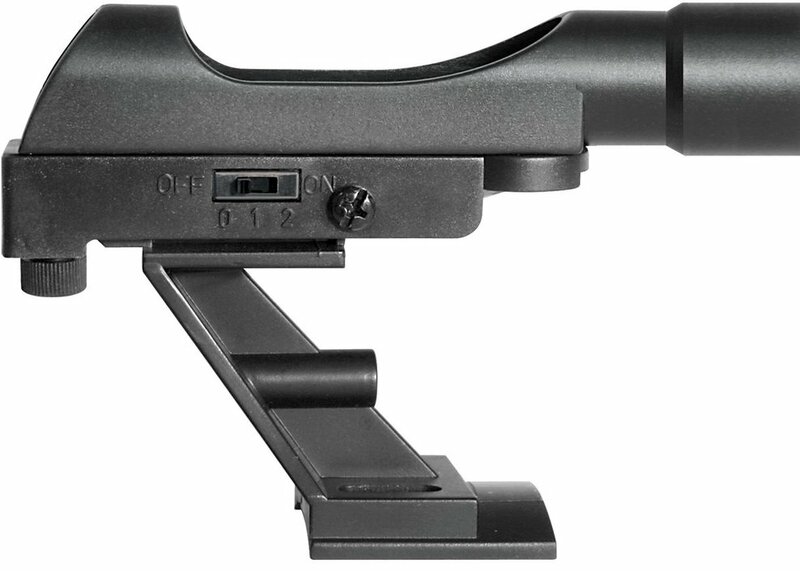 Its excellent optics (with MgF2-coating) in combination with a professional parallectic mount allow you to observe clearly and to keep track of different heavenly bodies. 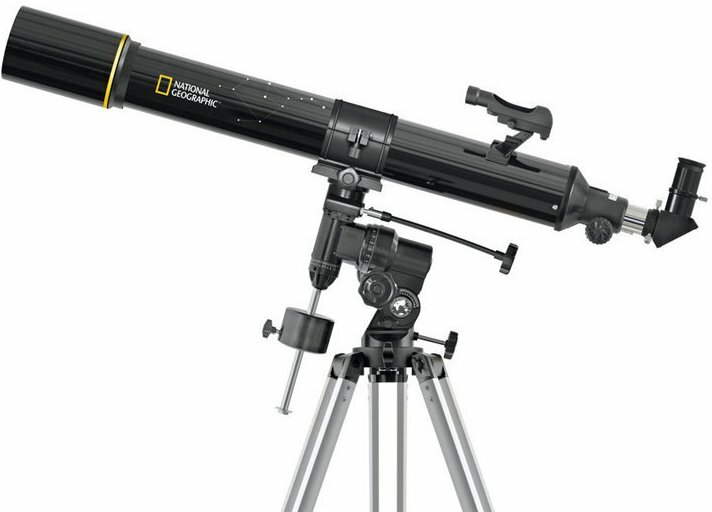 This National Geographic telescope is ideal to observe the moon, details of Jupiter and Saturn and other deep-sky objects. 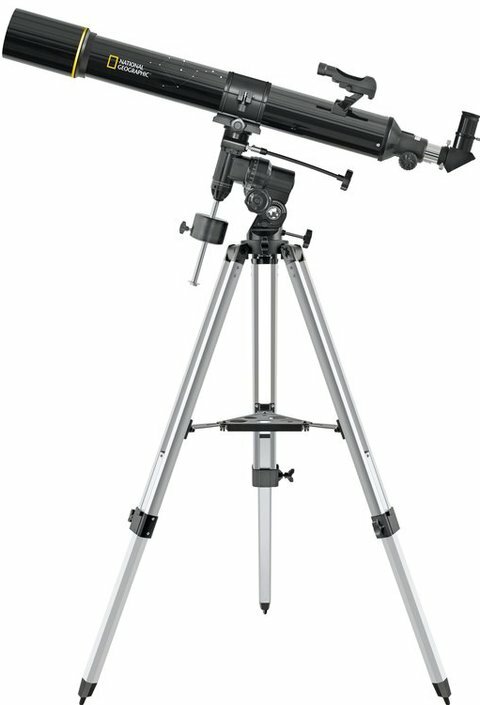 The National Geographic 90/900 telescope comes with a robust aluminium tripod. A LED viewfinder helps you track down different heavenly bodies. 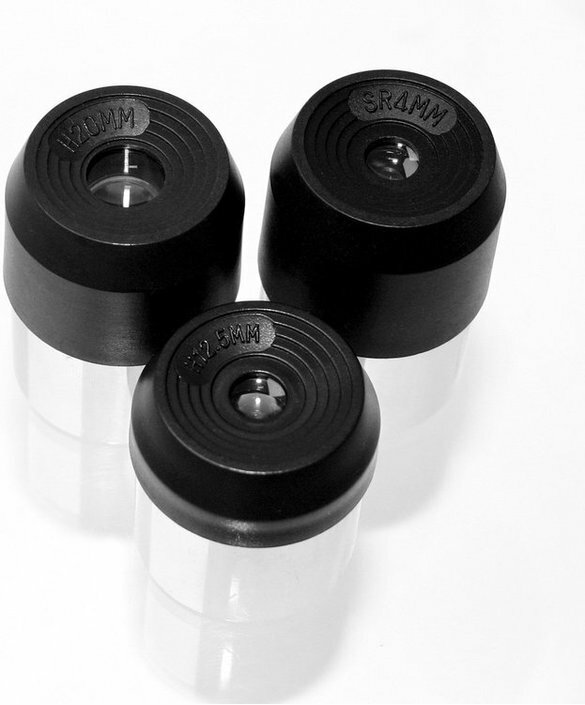 The diameter of the lens is 90 millimeters while its focal length is 900 millimeters. The National Geographic 90/900 is capable of magnifying no less than 180 times. The refractor telescope of National Geographic and the many accessories open a lot of opportunities for its user. 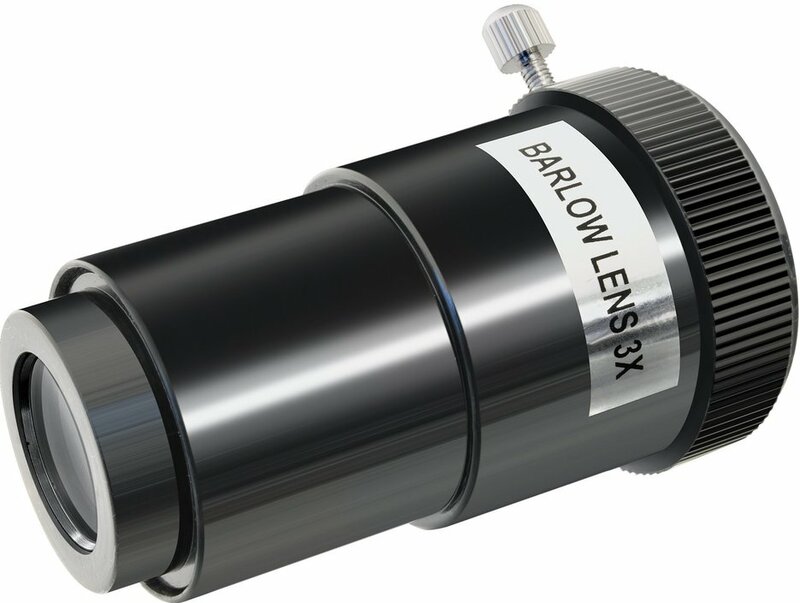 With the telescope you receive a Barlow lens (magnifies 3x), a reversed eyepiece 1,5x and astronomer-software on CD. In the box you also find a two-sided star map, a map of the moon, a Zenit lens and a moon filter. Write a review By sharing your experience with the National Geographic 90/900 refractor telescope, you can help others (perhaps still doubting customers) with making a good choice.